Despite initial denials, State Forest Department officials have now admitted that most of the deaths are due to a viral infection. 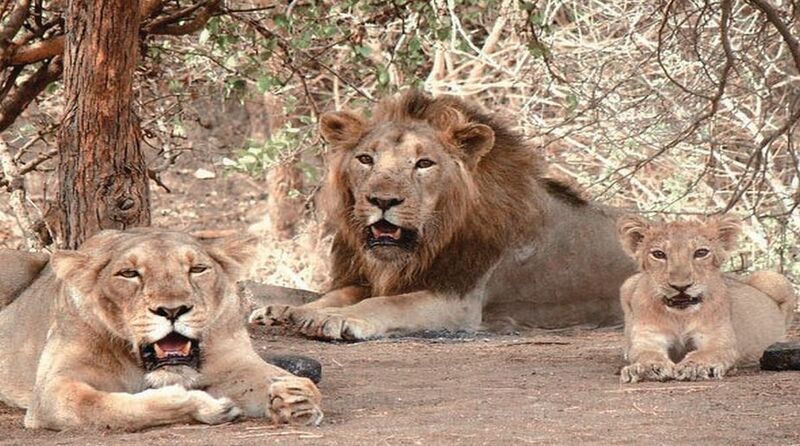 With more Asiatic lions dying during the last 24 hours, the toll in the Gir National Park and sanctuary in the last three weeks has touched 23, more than four per cent of the big cats’ population of 523 at the last census in 2015. Despite initial denials, State Forest Department officials have now admitted that most of the deaths are due to a viral infection. This cause of death for the big cats is what Gujarat’s political leadership fear the most as it strengthens the justification for relocating some of the Asiatic lions away from Gir. For the last few years since the Supreme Court has ordered the relocation of a few lions to Kuno Palpur reserve forest in Madhya Pradesh, the Gujarat Government had been steadfastly opposing the move under some pretext or the other but always insisting that the big cats are safe in Gir. 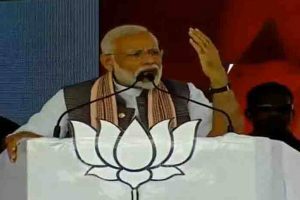 Acknowledging that Gujarat’s forest department’s conservation efforts have yielded results by way of increasing lions’ population from 200 to nearly 600 now, Naik said that the old strategy should have changed with the growing numbers.